Arkwin Industries Inc. 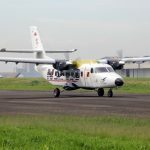 Awarded Hydraulic Reservoir for the Indonesian Aerospace N219 transport aircraft. 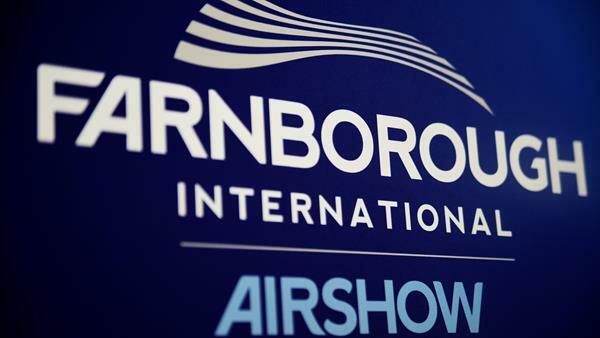 Westbury, NY – Arkwin will be showcasing it’s products and solutions at the 2018 Farnborough International Airshow at the Farnborough International Show Centre from Monday, July 16th through Friday, July 20th. Please visit our booth in Hall 4, Booth 4854. 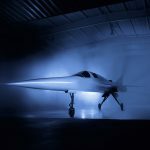 The Farnborough International Airshow is a week-long event that combines a major trade exhibition for the aerospace and defense industries with a public airshow. It is the second largest, behind only the Paris Airshow. Arkwin Industries designs, tests, manufactures, and supports precision hydraulic and fuel system components for civil and military fixed-wing aircraft, helicopters, spacecraft, turbine engines, and other special applications. We have grown from a start-up company in 1951 in rural Kansas to a modern, multi-faceted organization headquartered in Westbury, NY, just outside New York City. Our reputation for quality and reliability, as well as our location, allow us to attract some of the best engineering, technical, and manufacturing talent available. Arkwin’s Rapid Custom Product Development (RCPD) team works hand in hand with our customers as an extension of their design team. Our technical expertise allows us to satisfy design and performance specifications that others simply cannot. Through our nimble and process-oriented culture, broad in-house capabilities, and operational discipline we strive to deliver at 100% on-time to customer request.